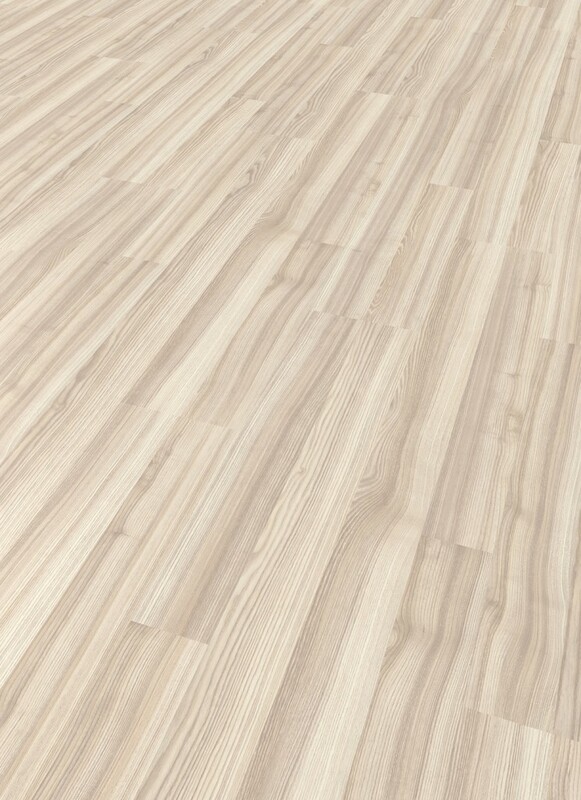 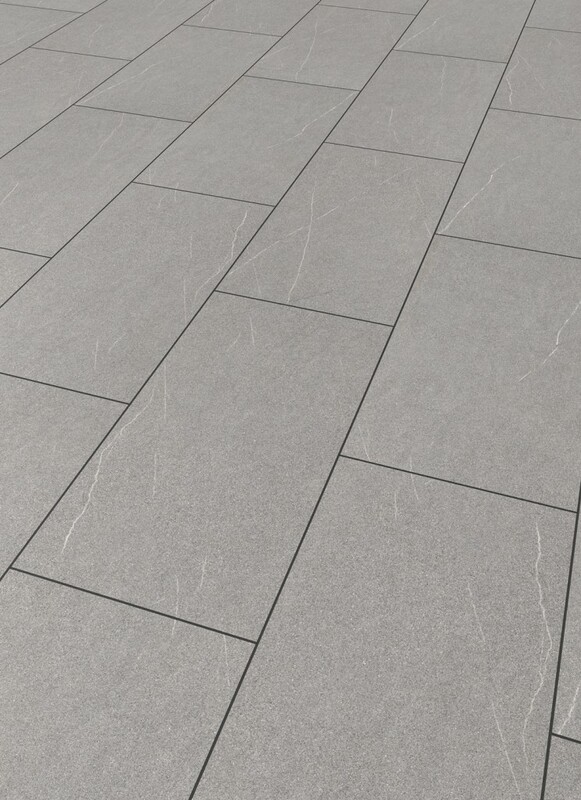 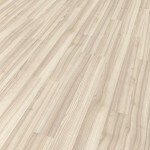 < Avatara – our multi-sense flooring. 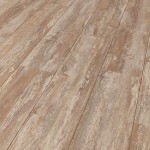 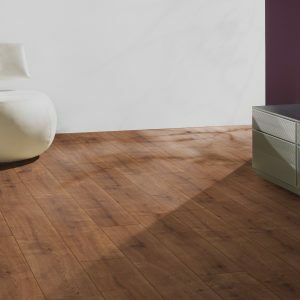 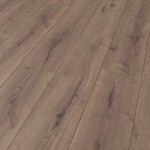 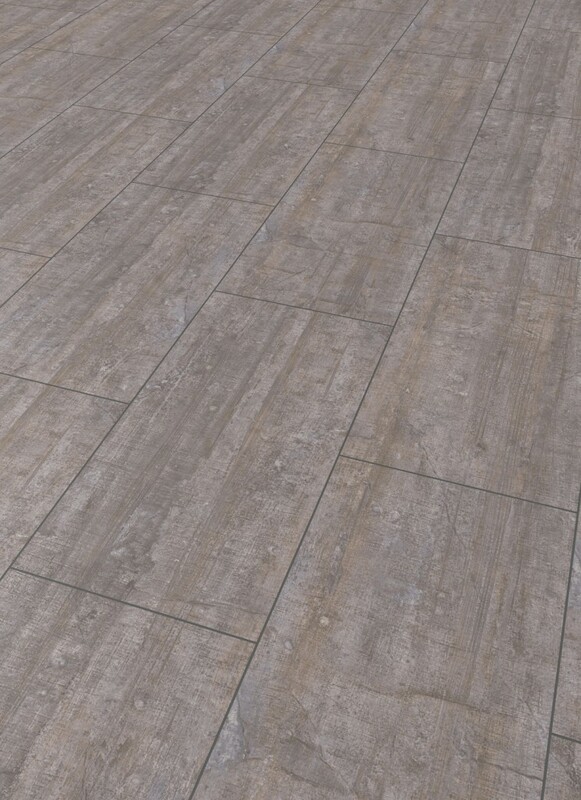 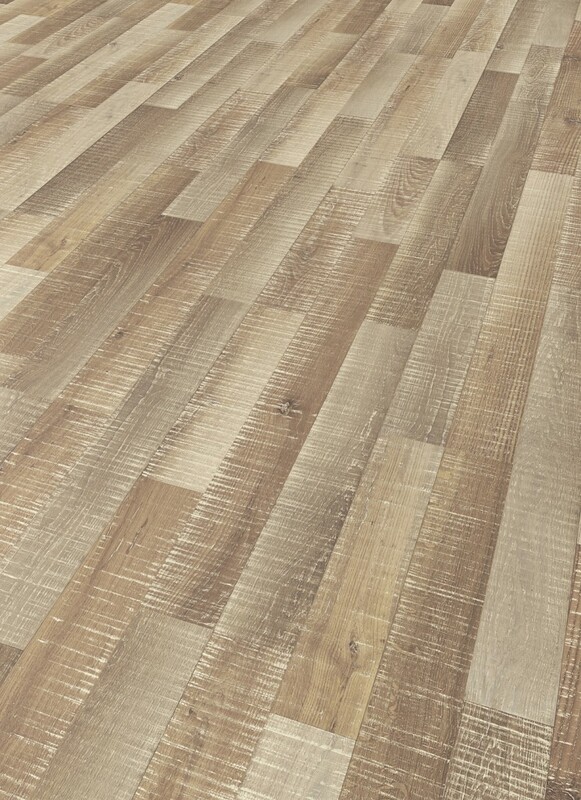 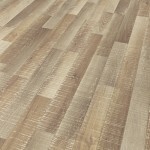 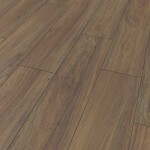 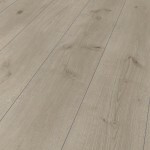 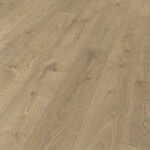 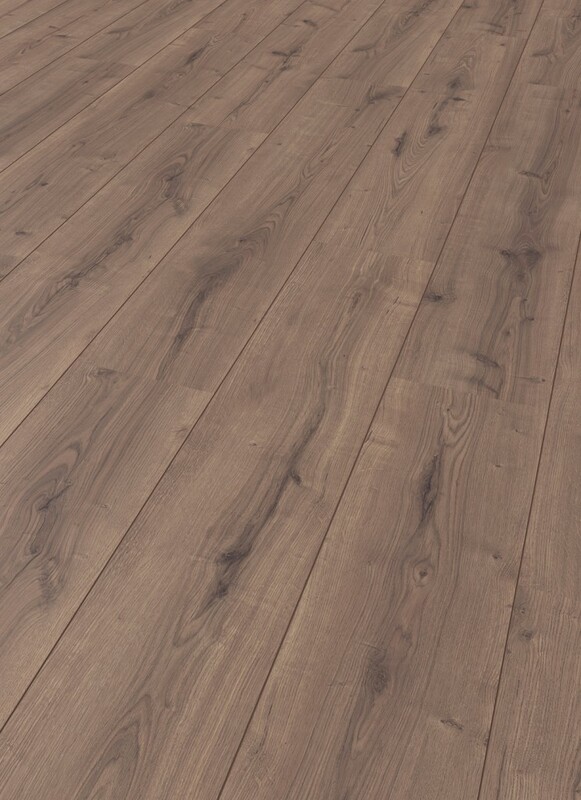 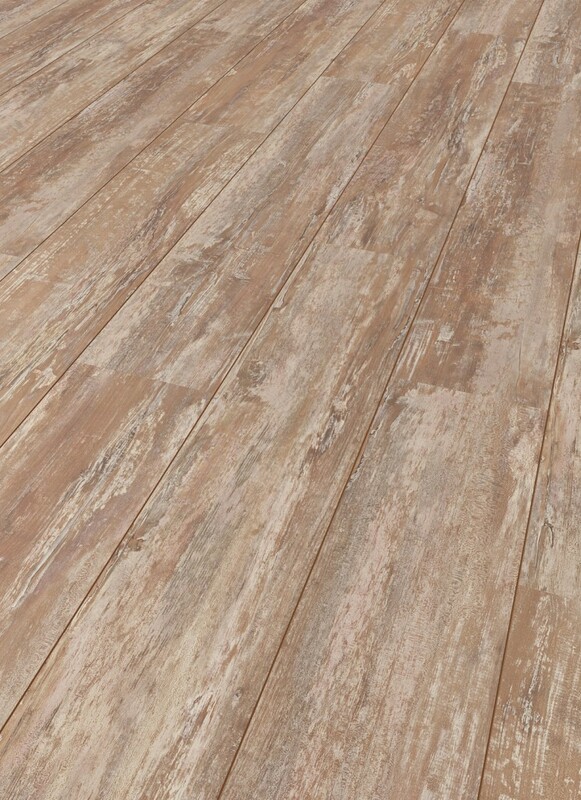 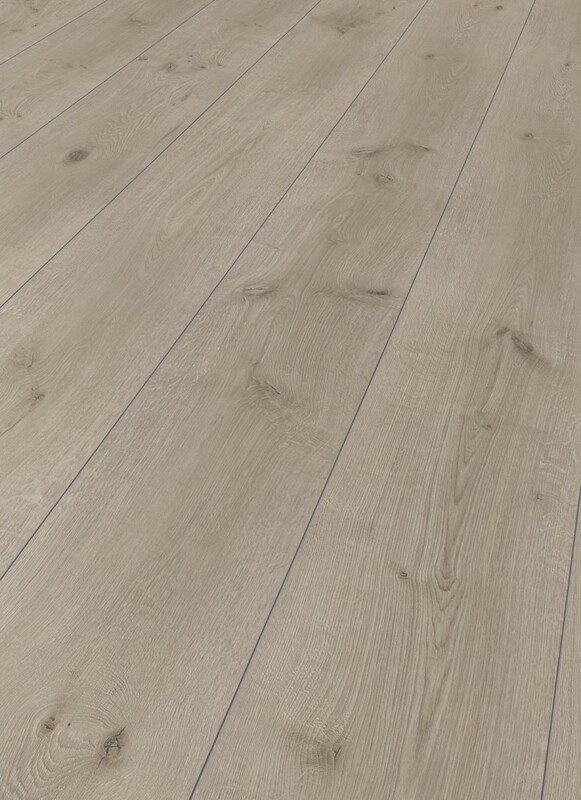 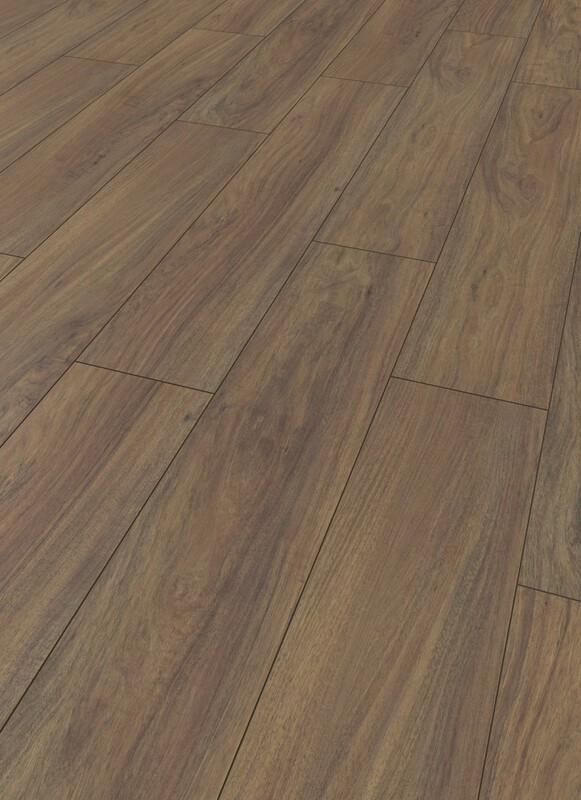 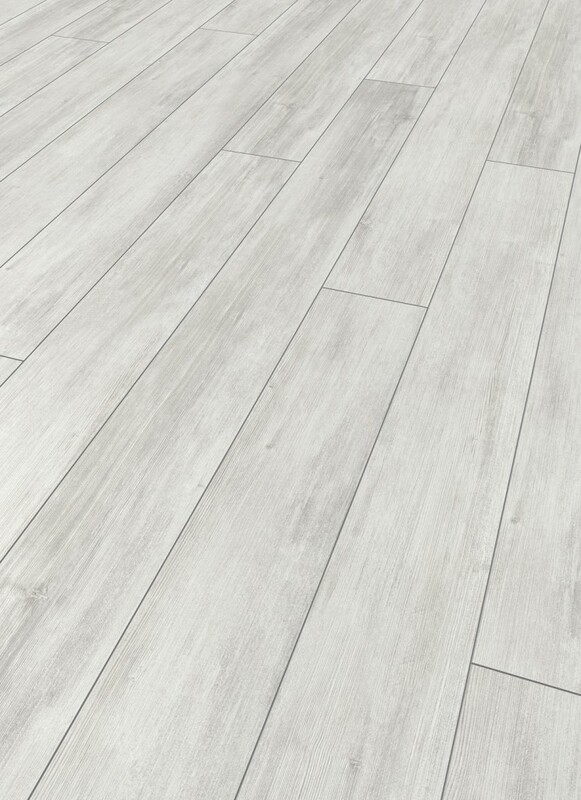 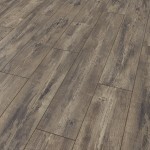 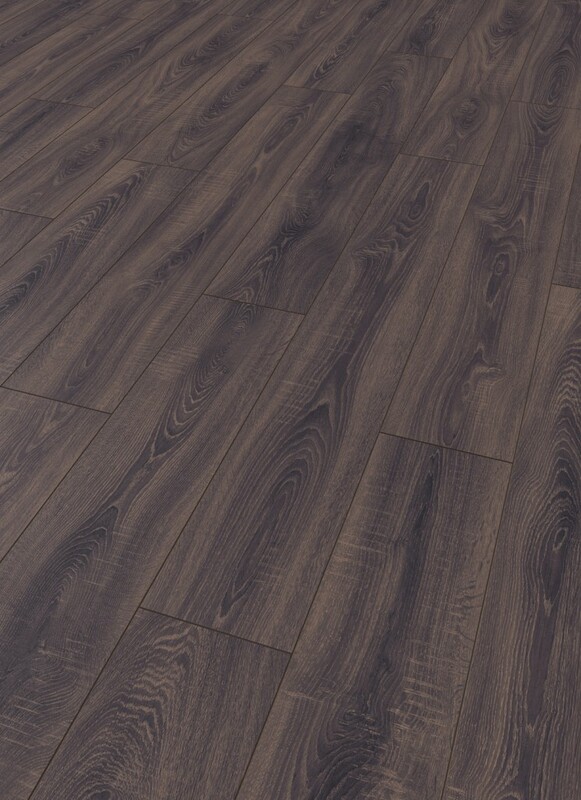 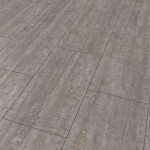 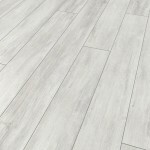 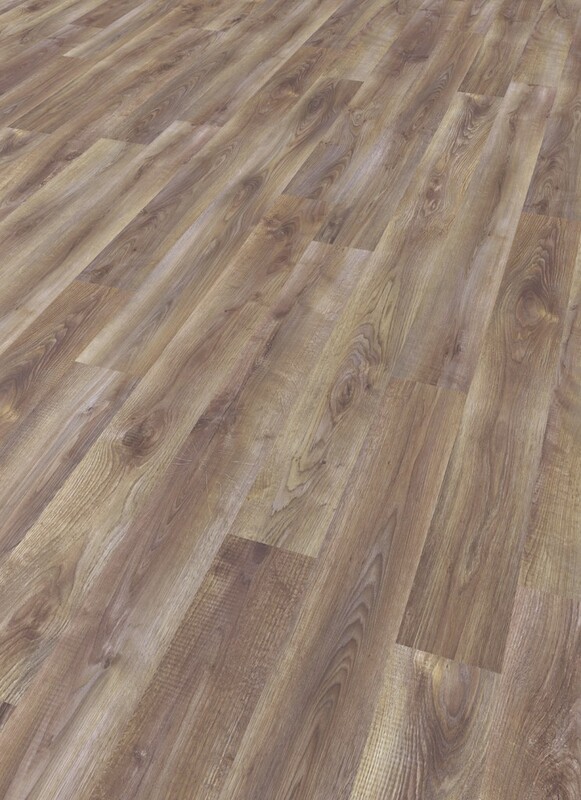 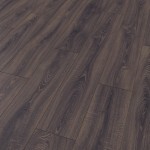 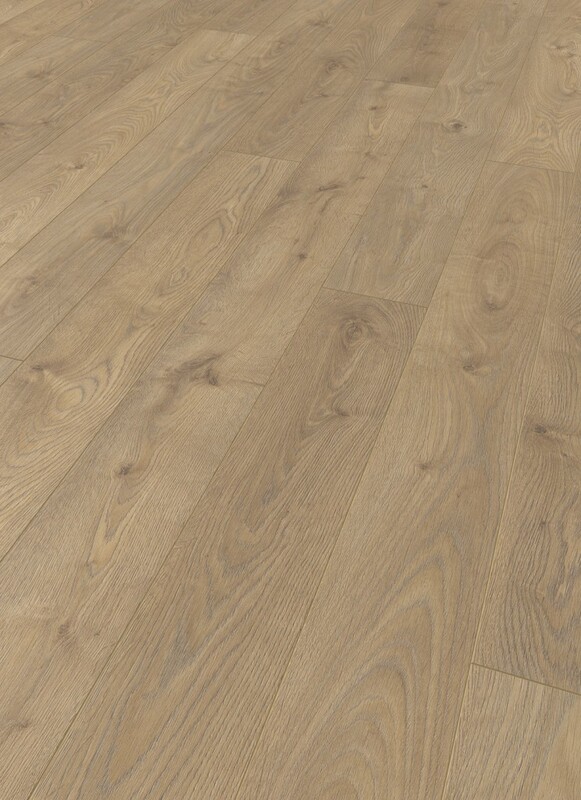 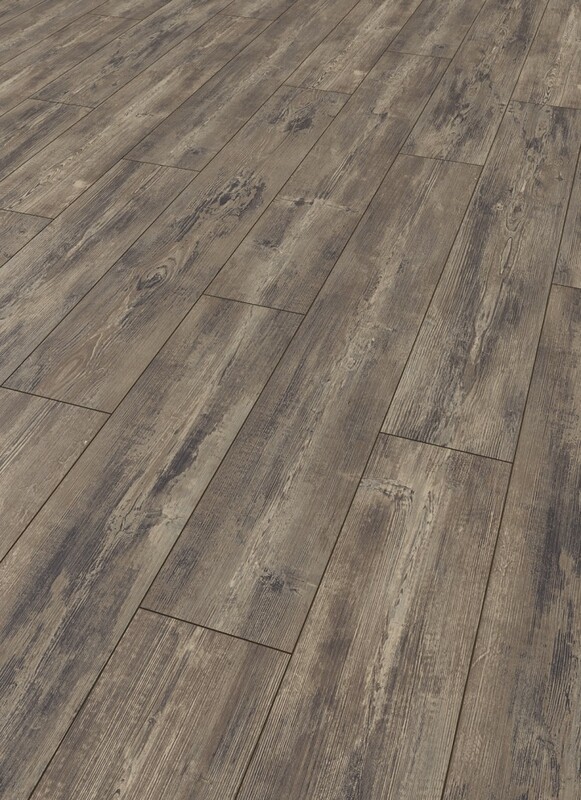 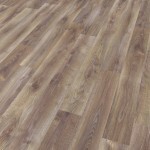 Laminate flooring is now a well established category of flooring, and with that comes a degree of dismissive attitude towards this versatile product. 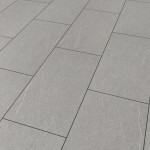 We have engineered a great quality products with the professional in mind, and ensure that the design aspects of the product are clearly at the forefront. 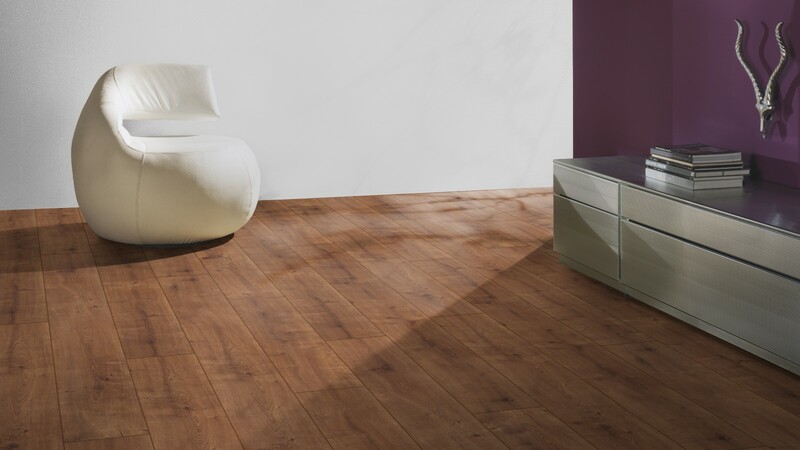 With our new approach to colour grouping rather than ranging the collection is a joy to work with.